please know you haven’t landed here by coincidence. There is a part of you seeking change … whether that is a higher level of health, more abundance and freedom with your time + finances or perhaps to serve others in a bigger way. CLICK TO SEE OUT ALL OUR BIZ TOOLS WAITING FOR YOU! 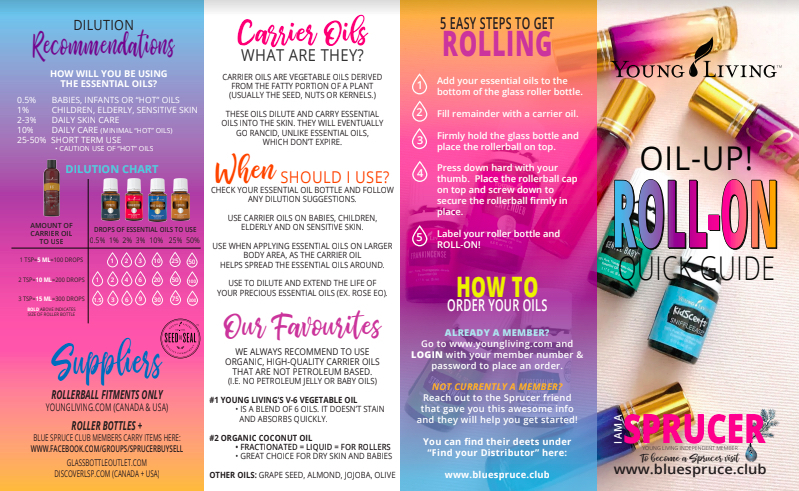 So you’ve purchased these funky little oils. What can I, or should I expect from this point forward? Do I immediately turn into a crunchy granola mom or does it take some time? We are kidding but to ease your mind here is what you can expect. Like 99.9% of people, you will first start out using and then fall in love with Young Living’s products. Simply enjoy the wellness benefits of the many quality products that Young Living has to offer. This is where most people start. Once you realize how much you love the products, you understand how much “scents” it makes to order on Essential Rewards and earn free product back - its the Best way to order. You now begin to see results as you use the product and find yourself sharing with others who you think could benefit, the way that you have. What you didn’t realize...you helped 4 people get their own membership and Young Living sent you a thank you cheque which paid for your initial kit.